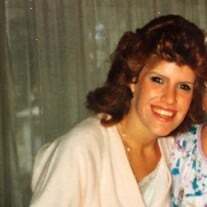 Carole Renae Cole age 53 passed away unexpectedly on January 29th, 2019. Carole is survived by daughter Christina (Ryan), mother Jeannine, siblings Cheryl and Steve, and many nieces and nephews. The family of Ms. Carole Renae Cole created this Life Tributes page to make it easy to share your memories.